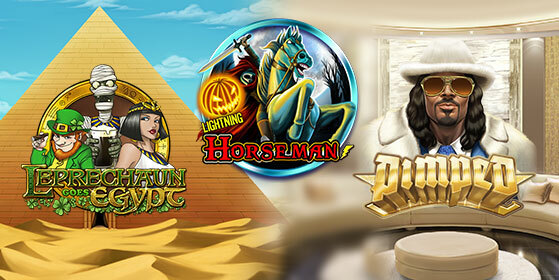 In October, CasinoClub is adding six carefully selected, state-of-the-art new slot games to our huge repertoire! These exciting games are sure to make your players cringe with delight – two highlights are Leprechaun Goes Egypt and Dragon Palace. Oh, and did we mention that we are giving away triple loyalty points on premiere day? If slot fans loved CasinoClub before, they will adore it now.